Home » Amicale » 14.-16. Okt. 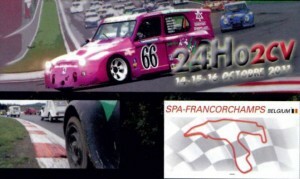 2011: Citroën 2CV – 24h „Spa Francorchamps“!